The Weekly 411 gathers all the links added to Kidlit411 each week. To receive this post by email, sign up for our email updates. Are you on Facebook? Join our Kidlit411 group for conversations & camaraderie. If you have any good links to share, please contact us at kidlit411@kidlit411.com. This week we feature Jessica Leake in the Author Spotlight. 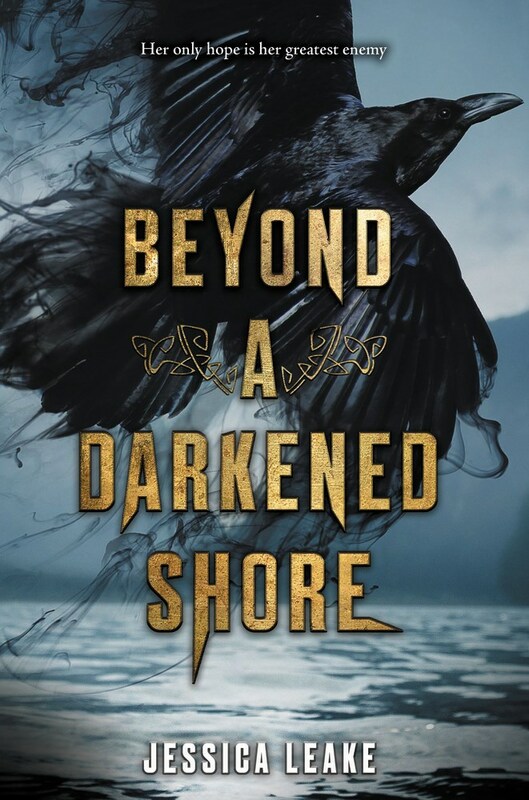 Jessica's novel, Beyond a Darkened Shore (HarperTeen, 2018) releases this month. 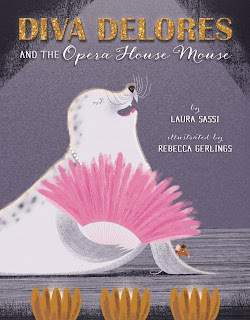 Be sure to enter the giveaway for a chance to win a copy of her book. 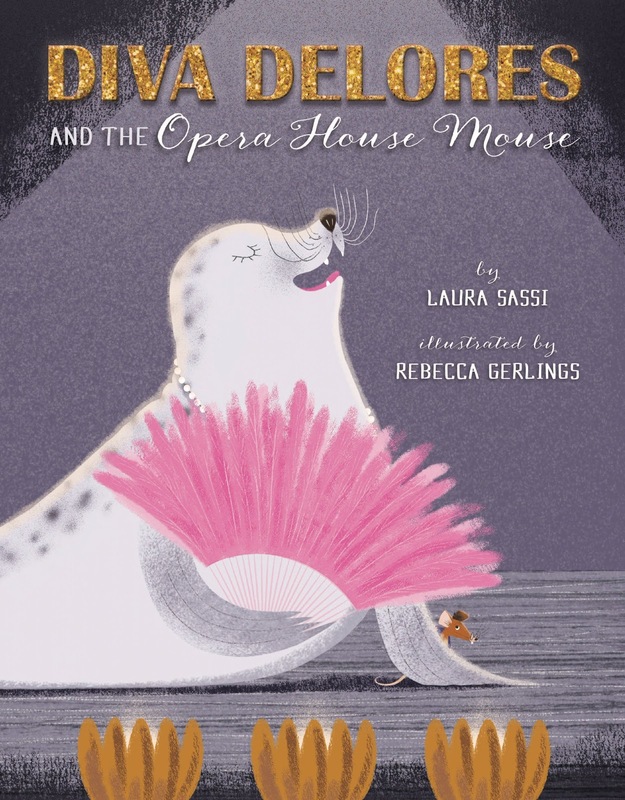 Today we have a double feature: picture book author Laura Sassi and illustrator Rebecca Gerlings, the team behind the new book, DIVA DELORES AND THE OPERA HOUSE (Sterling). Be sure to enter their giveaway (U.S./Canada addresses only). On April 1, we featured illustrator Rachel Dutton in the spotlight. 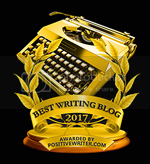 As the second place winner of our Kidlit411 website banner contest, her banner design is now live on our site for the month of April as well as in our Facebook page. Read all about her work! 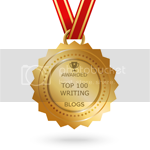 Do you enjoy these weekly updates with contest updates and craft articles? Are you a part of our vibrant Facebook community? If so, please consider donating a small amount to keep us going ($12 is equivalent to $1 a month for a year, $24 is $2 a month). We really appreciate this wonderful community. As always, this issue was full of information I needed. 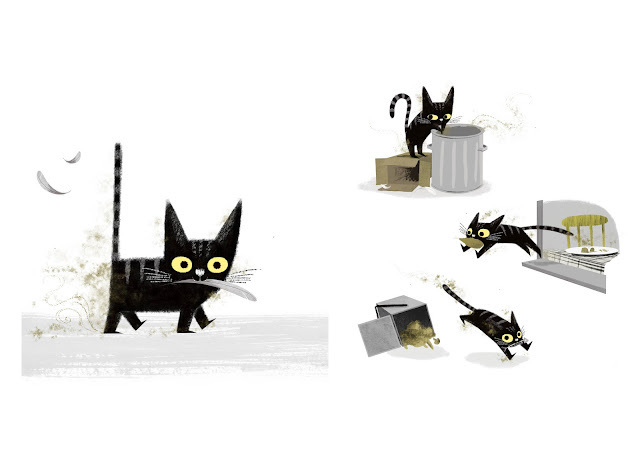 Thank you Elaine and Sylvia for working so hard for the kidlit community. Love seeing it all in one place! Grateful to you both, Elaine and Sylvia! Thanks for all you do, Elaine and Sylvia!